This is an excellent watch from citizen, full of functionalities. 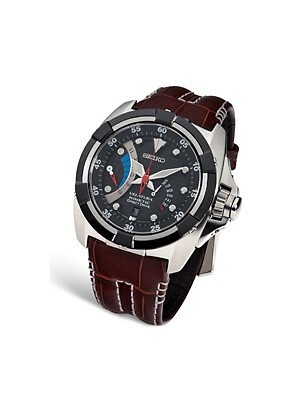 It is equipped with both chronograph and Promaster. This is a best watch for casual wear. The beautiful case of this watch is designed with stainless Steel. The watch has comfortable Rubber Strap for easy adjustability. This Promaster Watch is crafted with Crystal Glass to protect the dial. This watch works on Eco-Drive means it gets recharged by light source. So you don’t need to change battery ever. This watch has insufficient Charge Warning Function and it prevents overcharging. The power backup of this Citizen Eco Chronograph is very good and it has Power Saving Function with power reserve indicator. The dial of this Promaster Citizen has three small chrono dials and two digital display windows. The watch has Chronograph functionality and it can show the Dual Time. It has Speed Display, Timer and Time Setting Warning. With its World Time you can note the time all over the world. This dial of this watch has a wonderful combination of Analogue and Digital Time Display. You can also note the time in 24hrs display format. 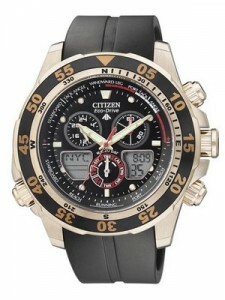 You can set the alarm in this Citizen Promaster Watch. The water resistance of this watch is awesome. This watch can be dipped up to 200 meters depth of water. The case diameter of this watch is 43mm and the case thickness is 12mm.A long lasting watch from Citizenwatch will be your companion for years to come. This watch is available for US $275.00 with us. 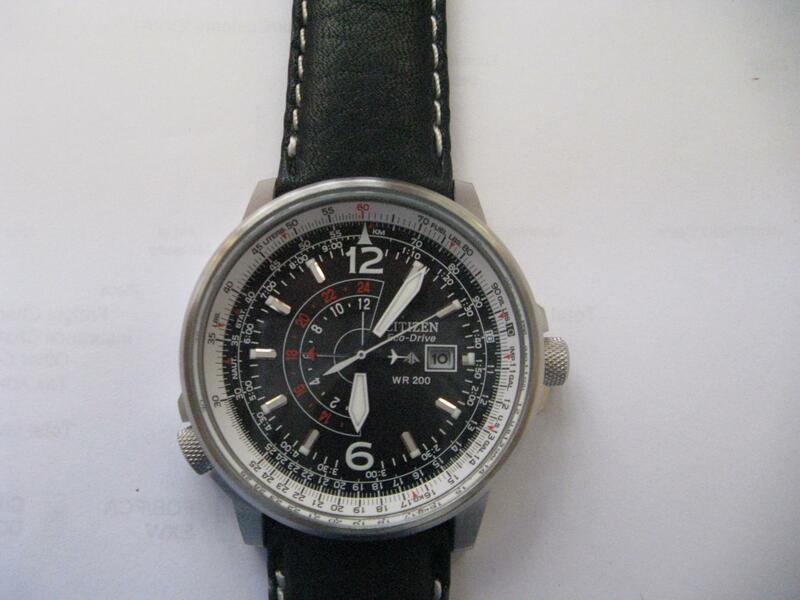 Newsletter : Citizen Eco-Drive Watches On Sale: Additional 10% discount code inside!! !